New Year, new life - time to begin again. 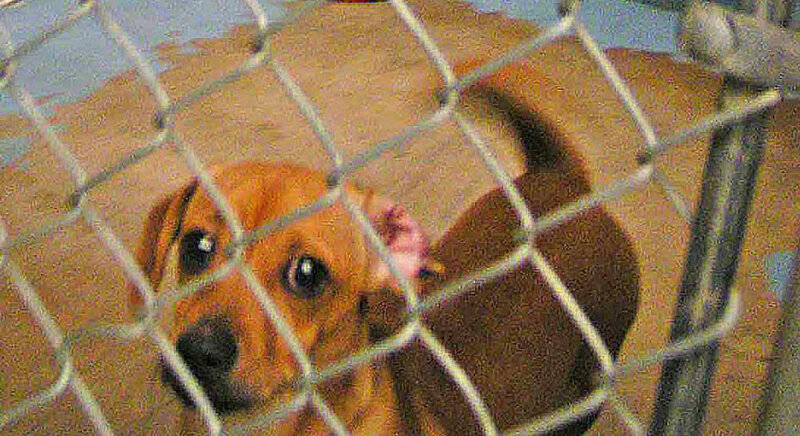 My dinky doxie's rescue story. What New Year’s Day is all about: new hope. New life. The chance to begin again. On any day, but especially after a long, cold winter or a life of darkness. Doxie Doodle's rescue story.